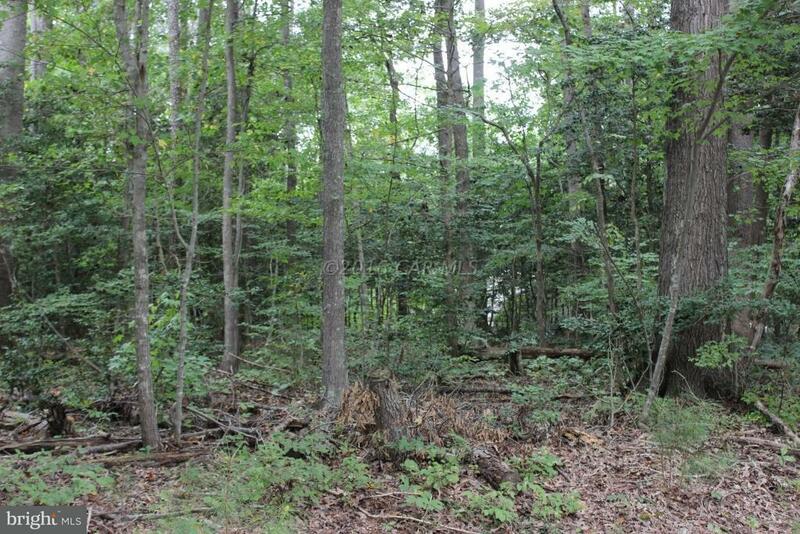 11/77 Wooded lot on quiet cul-de-sac street, nestled in the heart of Captains Cove, and just minutes away from all the amenities with easy access to the main entrance. 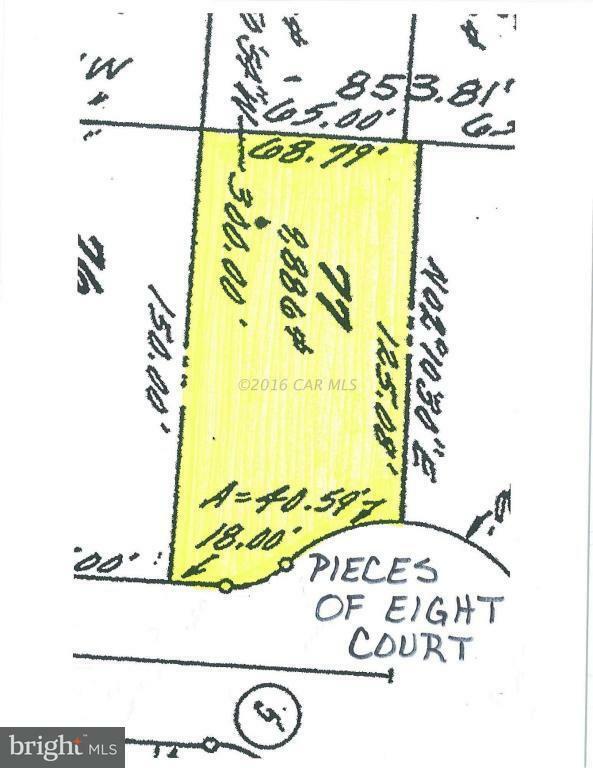 Lot has water availability. Buy now and build later, take advantage of this great buy! 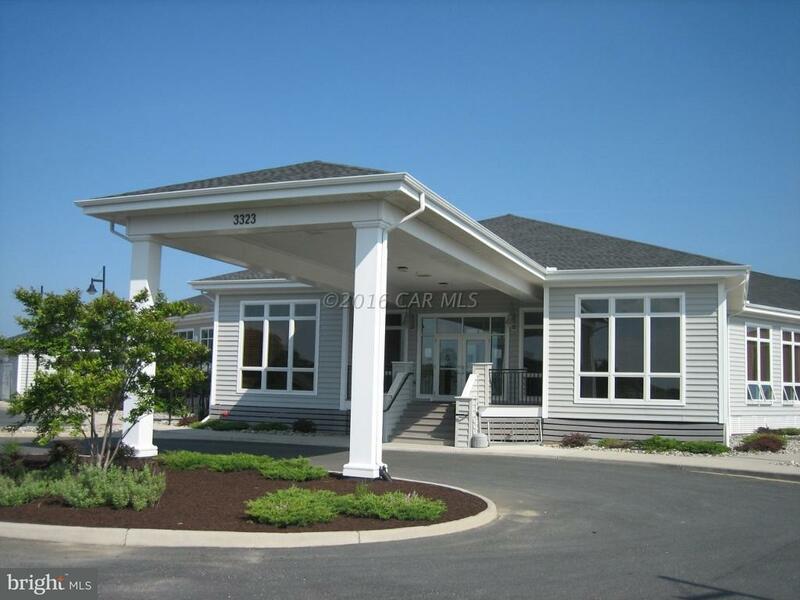 No time frame to build, just enjoy all the amenities and the lifestyle on the Eastern Shore of VA close to Chincoteague Island, Wallops Island and Ocean City MD. 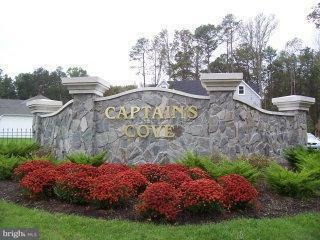 Captains Cove is the fastest growing Golf & Waterfront community on the Eastern Shore of VA. HOA fees include FREE golf, indoor/outdoor pools, fitness center, tennis & basketball courts, playground, boat ramp, security and so much more.